HBL Note: You know how much I love Reese Witherspoon’s book recommendations! 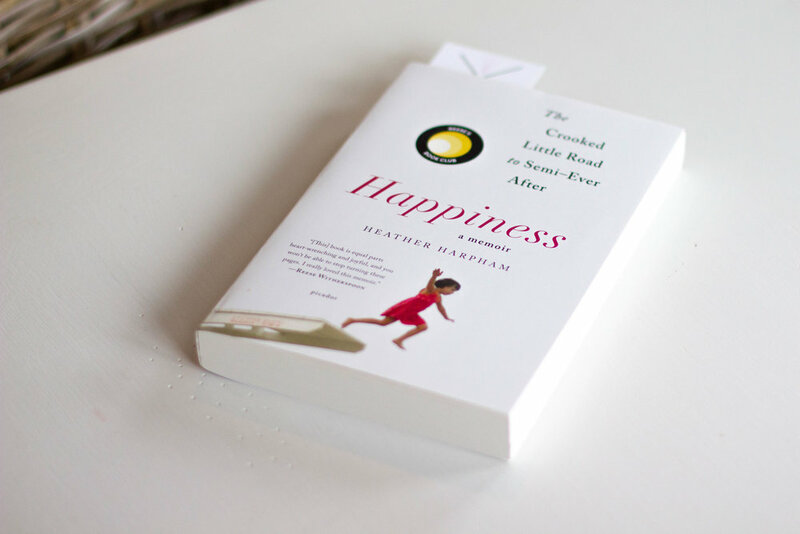 So when the publicist for this book reached out to me about featuring Happiness: The Crooked Little Road to Semi-Ever After, I said yes immediately! This book is a memoir about the love between a man and a woman, and the daughter that tore them apart and then brought them back together with a grave illness. This book sounds both heart-wrenching and inspiring. I’m not sure I want to read this book before I have a baby of my own. It may scare me away from having a kid altogether.